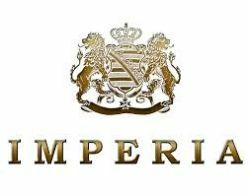 Base IMPERIA for making your own e-liquid by Czech manufacturer Imperia. PG (Propylene Glycol) and VG (Vegetable Glycerin) is 50:50. For mixture is needed Flavors!